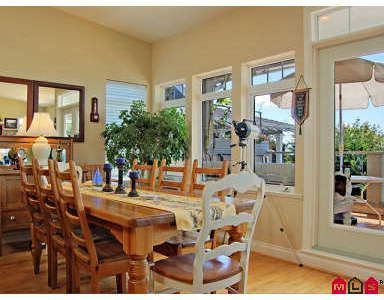 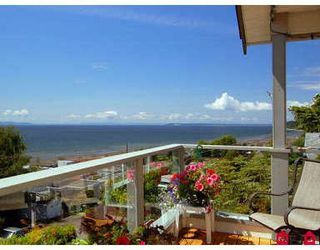 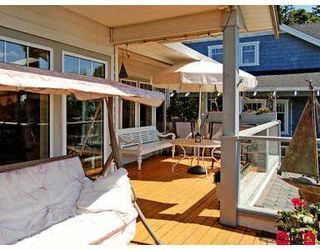 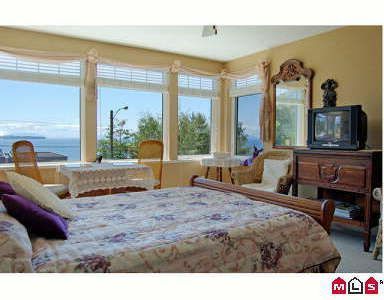 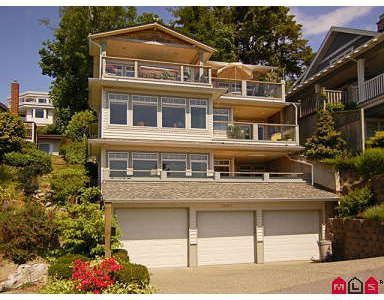 Enjoy the absolutely stunning PANORAMIC OCEAN VIEWS from 3 sundrenched decks ofthis immaculate 3 level beach BED & BREAKFAST - licensed home situated a streetabove the WHITE ROCK PIER! Move in and either take over the profitable B&B business; rent out the SEPARATE LICENSED SUITE for a mortgage helper; or take over the whole home for a fabulous resort lifestyle! 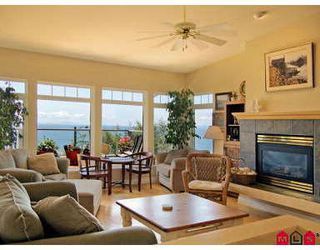 In pristine condition, each level offers a tranquil and relaxed atmosphere. 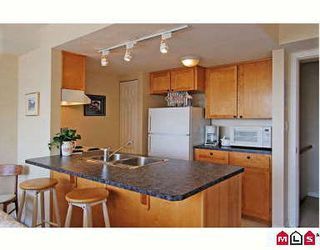 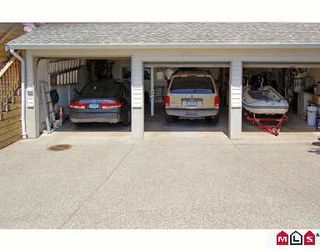 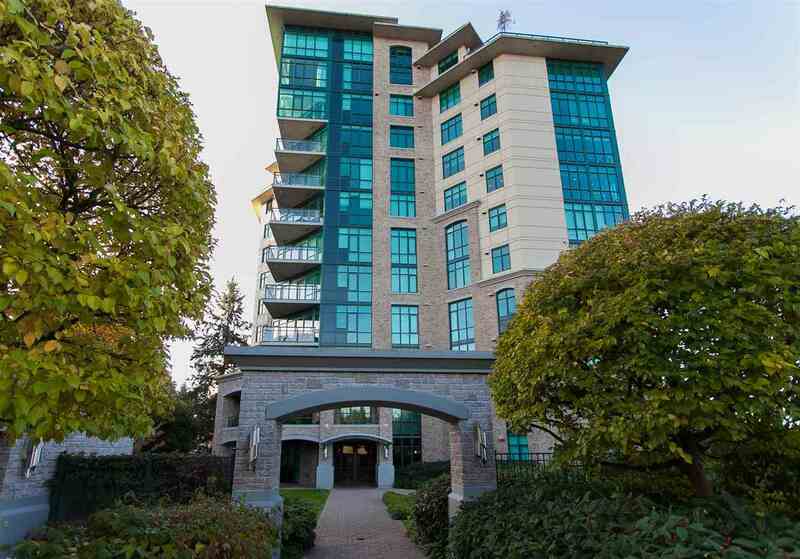 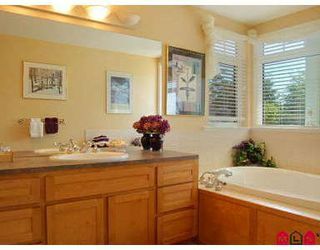 PRIME LOCATION for easy access to the beach and promenade! 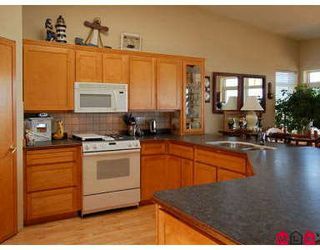 Hurry on this one - fantastic opportunity! !